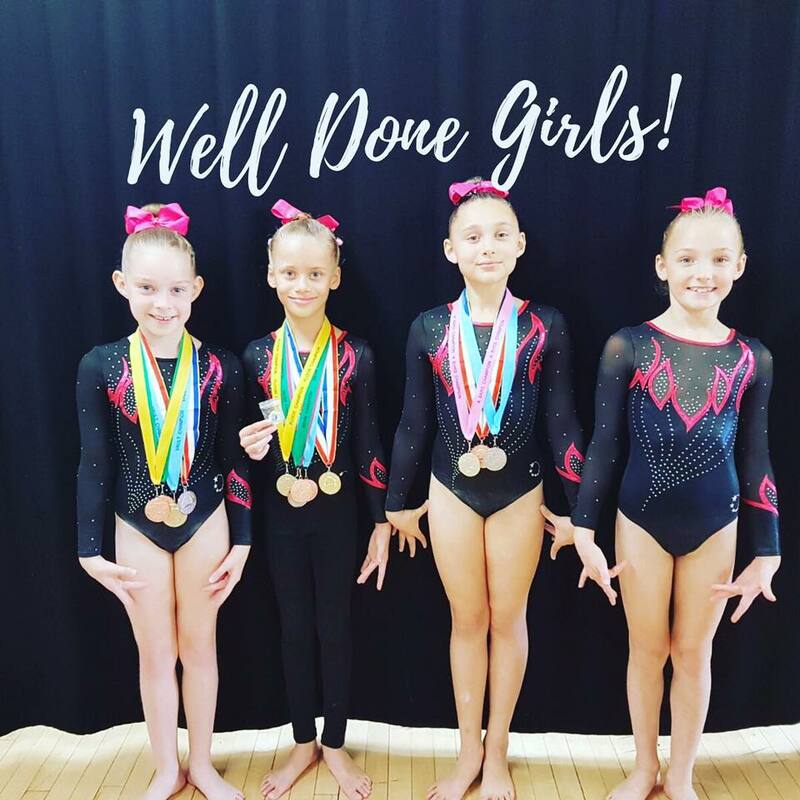 Congratulations to all our level 5 gymnasts that took part in our level 5 out of age Heathrow Competition on 15th October. 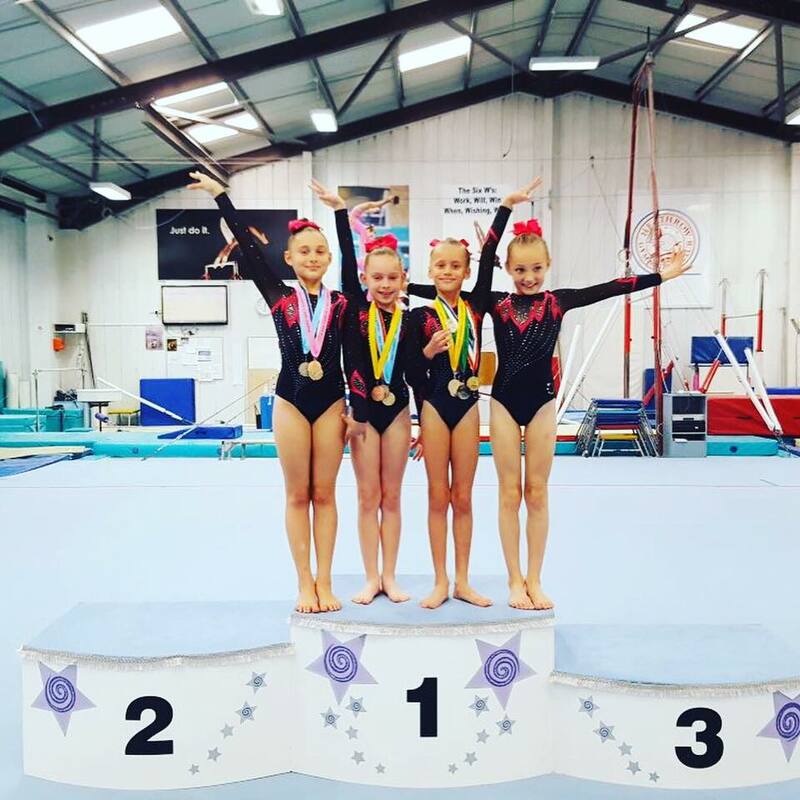 We had some amazing results and all the gymnasts performed extremely well, almost all of them securing a podium place. Congratulations to Holly who amongst some very strong competition secured 7th on Vault and 7th on Beam. 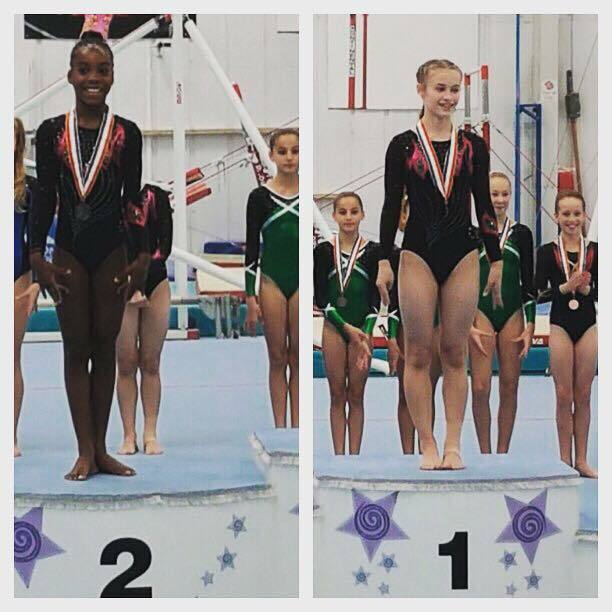 Congratulations to Rocsi who came 1st overall, 1st on Floor, 2nd on Beam, 3rd on Bars and 3rd on Vault. Congratulations also to Lyla who came 2nd overall, 1st on Vault, 3rd on Beam and 3rd on Floor. Congratulations also to Olivia who came 3rd overall, 1st on Bars and 2nd on Vault. Congratulations to Cameron who came 2nd overall, 1st on bars and 2nd on vault, beam and floor. Congratulations to Hazel who came 1st overall, 1st on bars, beam and Floor and 2nd on vault. 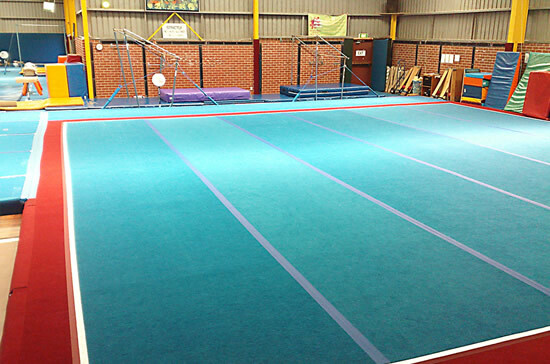 Well done again to all our gymnasts. To see results in more detail click link below.